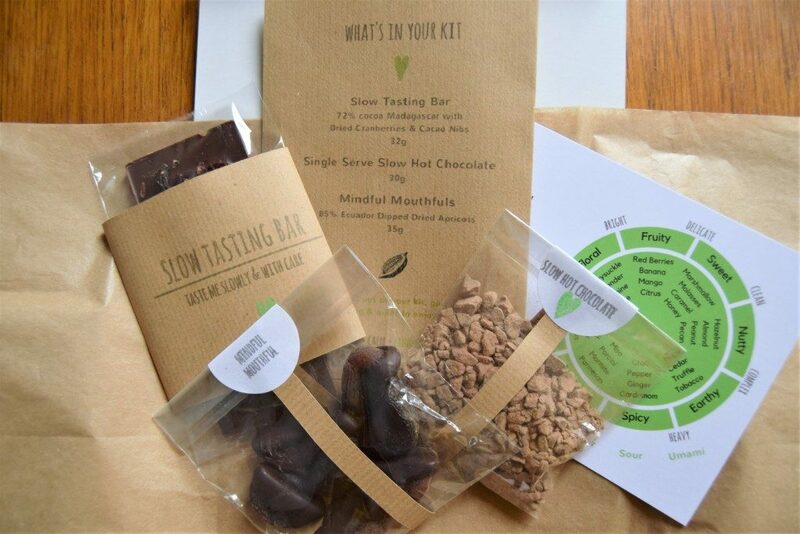 The experience of the Slow Chocolate Tasting Mini-Kit blends meditation, mindfulness – and delicious dark chocolate! Your kit contains chocolatey delights designed to be savoured not scoffed. I have created them in the Food At Heart kitchen using delicious, fine quality single-origin dark chocolate. 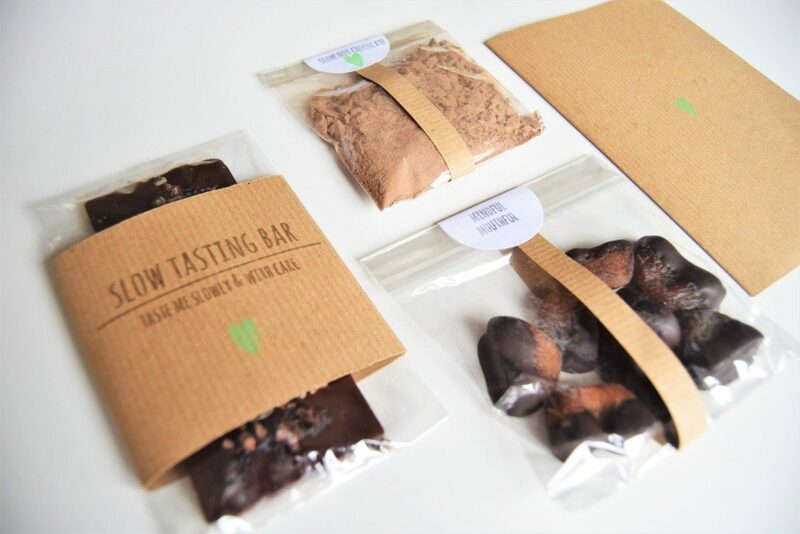 Using the booklet included in the kit you’ll also learn how to taste chocolate, mindfully, and there’s even a hot chocolate meditation to try out if you’d like to take things a step further. 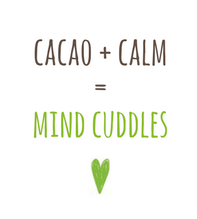 It’s probably no surprise to know that I’m slightly chocolate obsessed (for the good stuff that is). 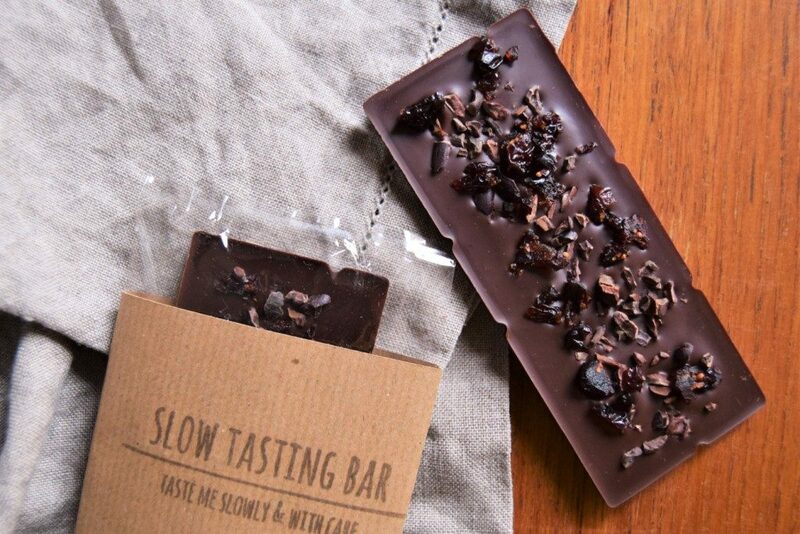 Apart from the obvious reason that good chocolate is delicious, it’s also the perfect way to bring slow and mindful eating principles to life. Chocolate is full to the brim with flavours, even more than wine, so when you taste it with care and attention it pays your mouth back in bucketloads! What will you discover when you slow down and taste? All the chocolate in the kit is dark chocolate and ingredients are organic/sustainable. I care about chocolate and I care about the environment. 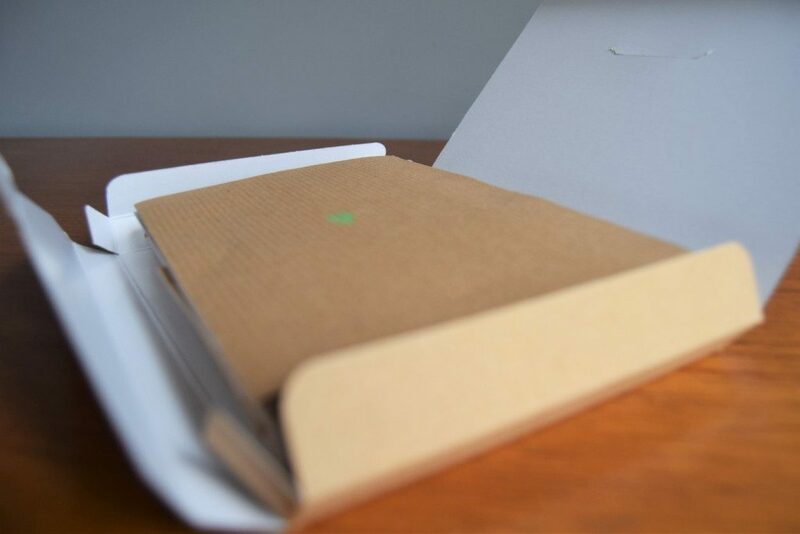 All the card in the kit is made from recycled materials & can be recycled. The clear bags are made from biodegradable cellulose and the hot chocolate sachet is compostable. Just to let you know, when you buy one of my kits I’ll add you to my weekly email newsletter where I share news, events, recipes & more. You can of course unsubscribe at any time!